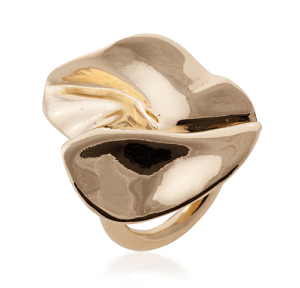 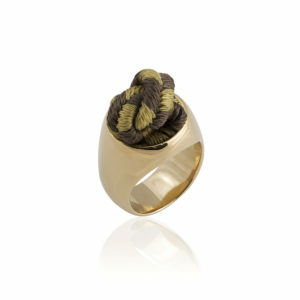 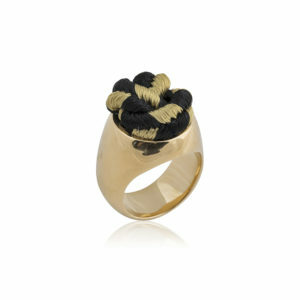 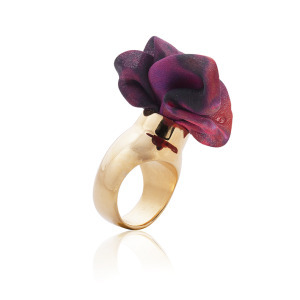 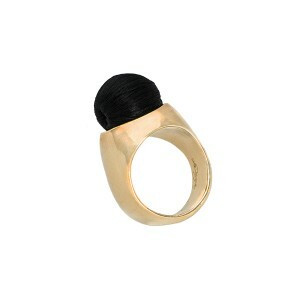 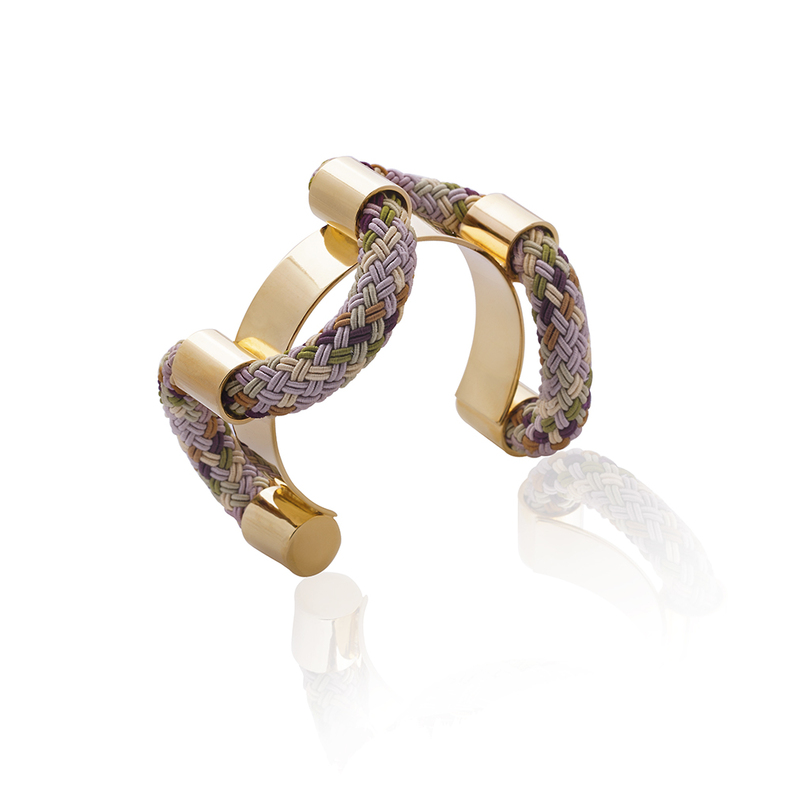 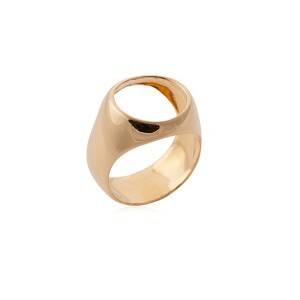 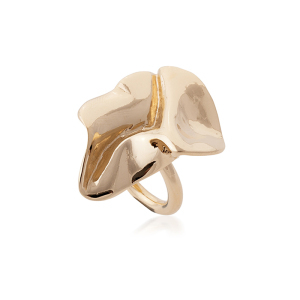 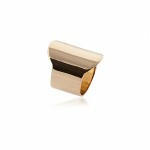 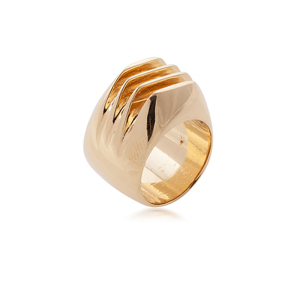 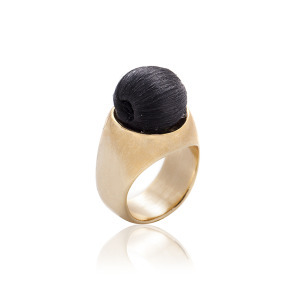 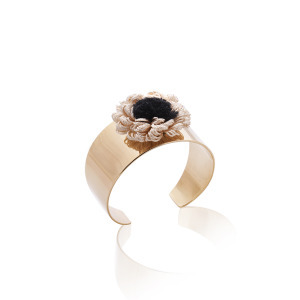 Shield yourself with this 24K gold-plated modern ring in a tribal-inspired form. 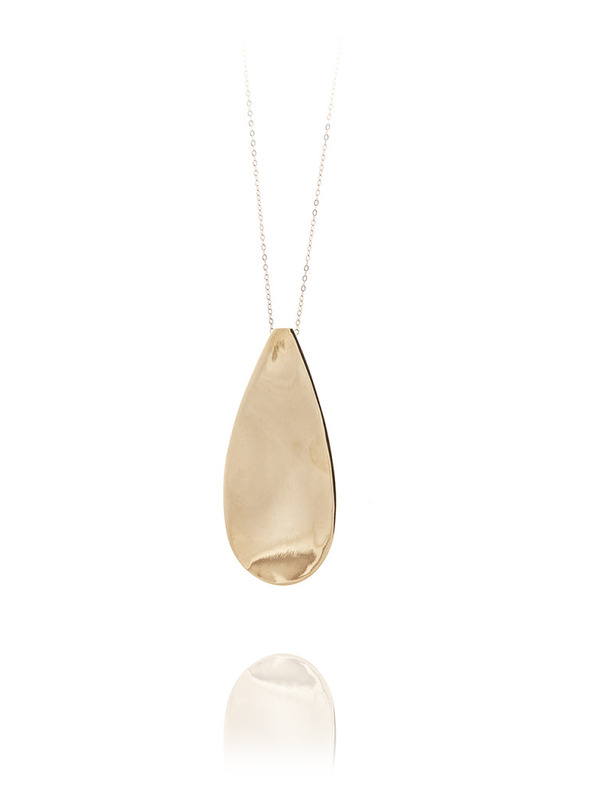 Polished gold. 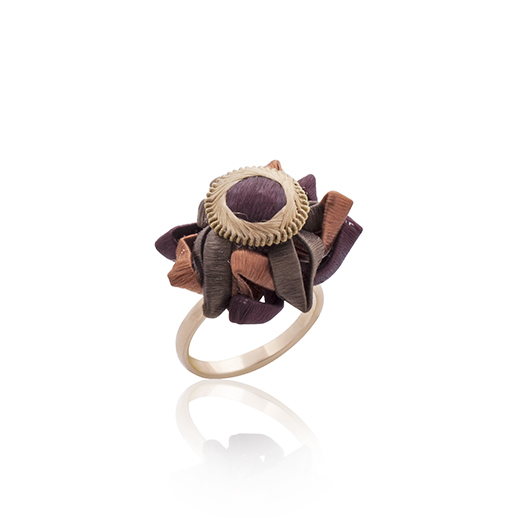 Tags: art, custom made jewellery, custom made jewelry, daj darya, daj darya by liat topel, daj darya jewelry, daj darya ring, dajdarya jewellery, design, designer, fashion jewellery, fashion jewelry, fine jewelry, gift, handcrafted jewellery, handmade jewelry, jewellery gift, jewelry gift, liat topel, luxury jewelry, special edition jewelry, special ring, unique jewellery.